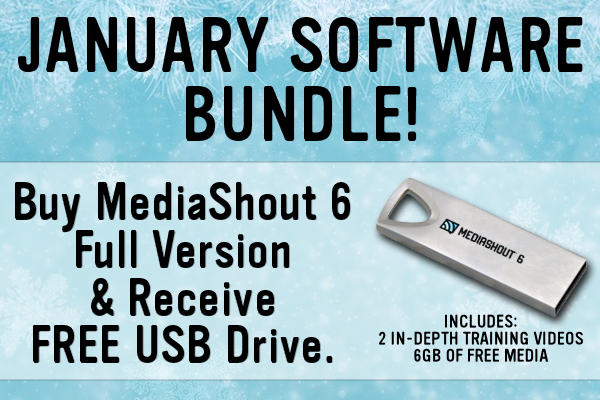 MediaShout 6 is available in 3 pricing options that vary depending on the need for access to all 69 Bibles, how many activations are needed in your church, and if you need Mac and/or Windows versions. UPGRADING FROM A PREVIOUS VERSION? SWITCHING FROM EASYWORSHIP OR PROPRESENTER?